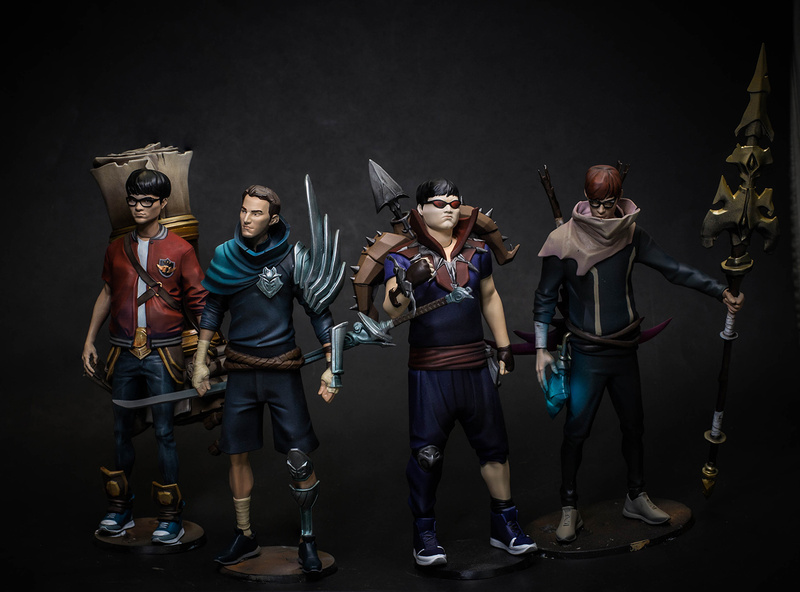 For the 2018 League of Legends World Championship, Riot Games created a unique music video to showcase signature players within their competitive eSports leagues. 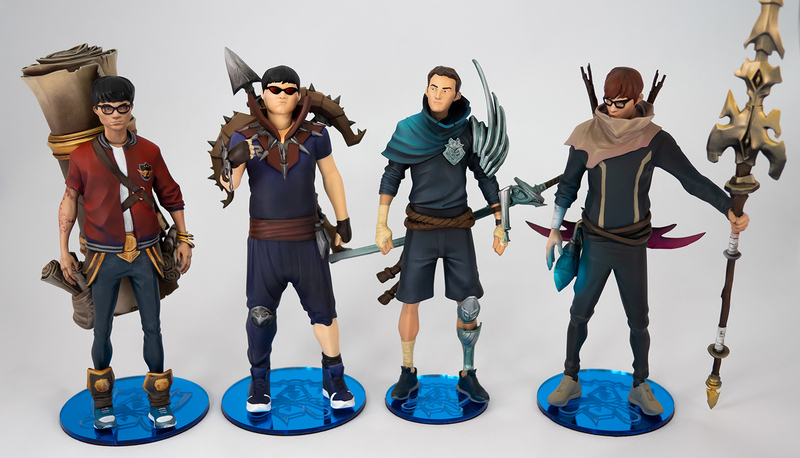 Reimagined as stylized Summoners from the game, Volpin Props was hired to recreate the characters in the music video in figurine form for each of the players themselves! 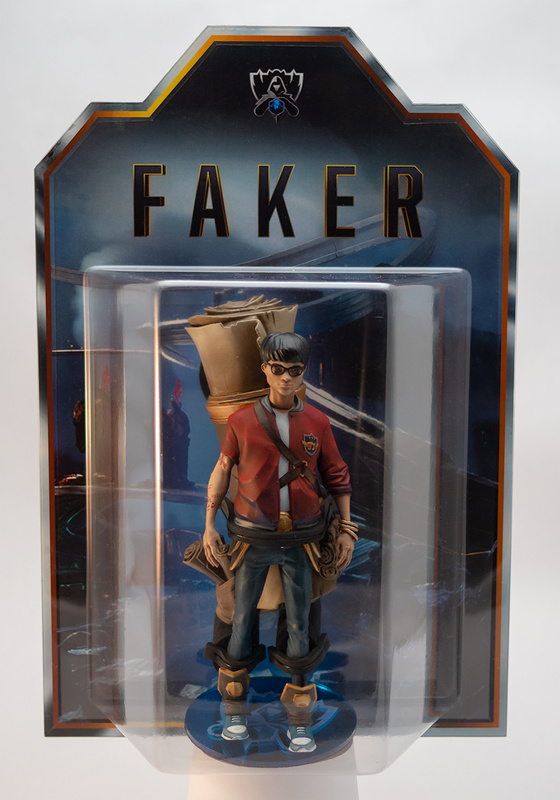 At 8″ tall, each figurine included weapons and accessories appropriate for their summoner (including Faker’s enormous scroll). 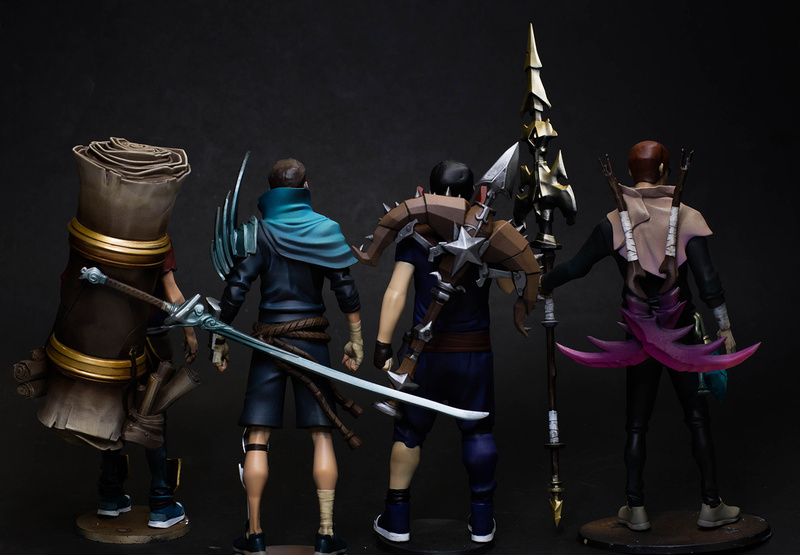 Assembled with steel pins and a laser cut base, each piece was finished with intricate detail paint work to bring the characters to life. 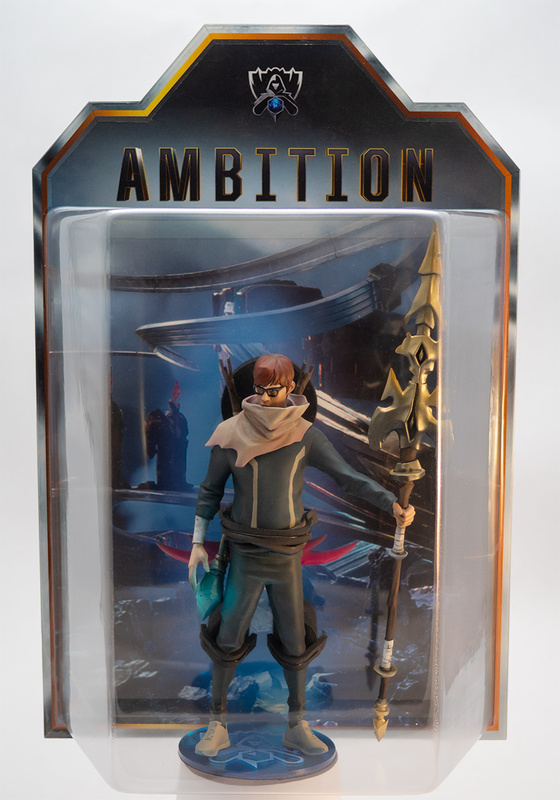 No action figure is complete without packaging, so custom vacuum formed bucks were created to house each piece within a neat plastic shell. 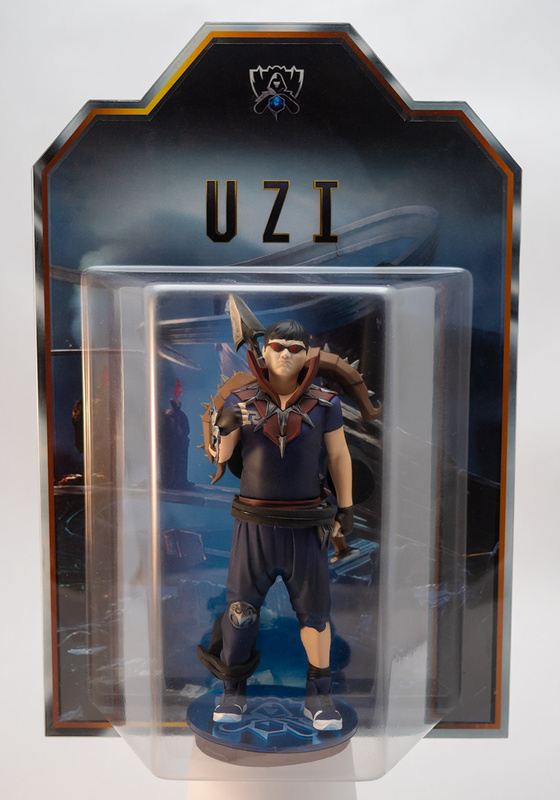 Riot Games furnished the final touches with specially designed backing panels featuring statistics for each of the players. 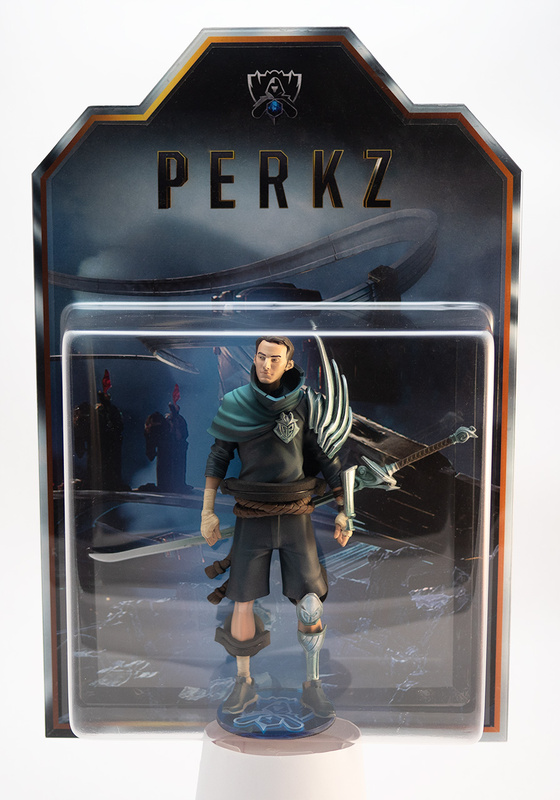 These figurines were delivered as a surprise to each player upon seeing the music video for the first time, and can be seen here and here!